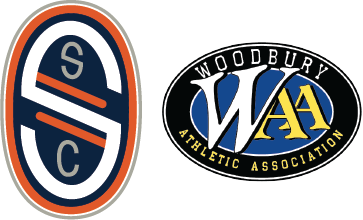 The Woodbury Community Soccer program provides an opportunity to play organized soccer at the recreational level for players ages 5-12 years old. We offer a player-centered approach that focuses on the development of the whole player within a team environment. *All prices will increase by $20 after March 12th, 2019. 2019 Spring registration is closed. If you would like to be added to our waitlist, please email us at salvosc@salvosoccer.org.